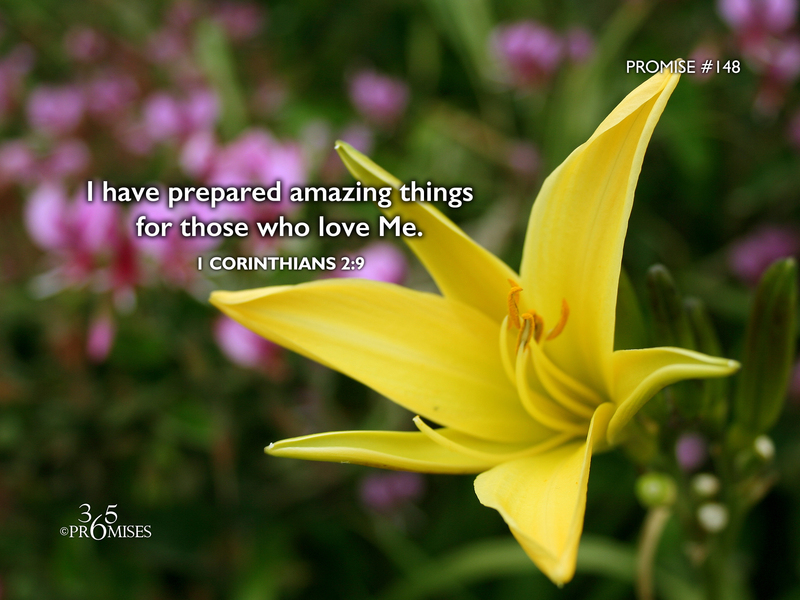 I have prepared amazing things for those who love Me. When my wife and I host a birthday party or special event for our loved ones, there is a lot of preparation that goes into planning before hand. The meal, the decorations, the dessert and the gift are all given careful consideration because we want everything to be perfect. There is always a sense of excitement and anticipation as the big day approaches and we countdown to the celebration. I wonder if this is how God feels when He is preparing for us? 1 Corinthians 2:9 says that even in our wildest imagination we can't possibly fathom the amazing things that God has prepared for us. Verse 10 goes on to say that even though we can't grasp these amazing things in our own ability, God has chosen to reveal them to us by His Spirit.